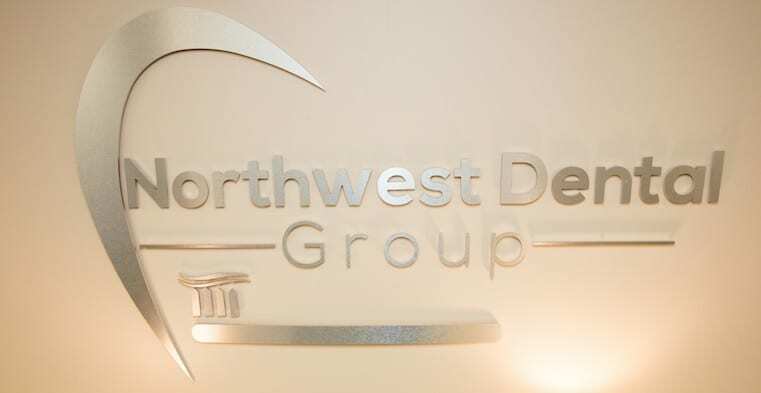 At Northwest Dental Group, we are focused on providing the best quality dental care to our patients. We know that the quality of your dental health has an impact on many areas of your life, so our goal is to help you maintain a healthy and attractive smile. If you want to visit a dental office with staff members who truly care about you, then you are invited to contact us to schedule a check-up or consultation. 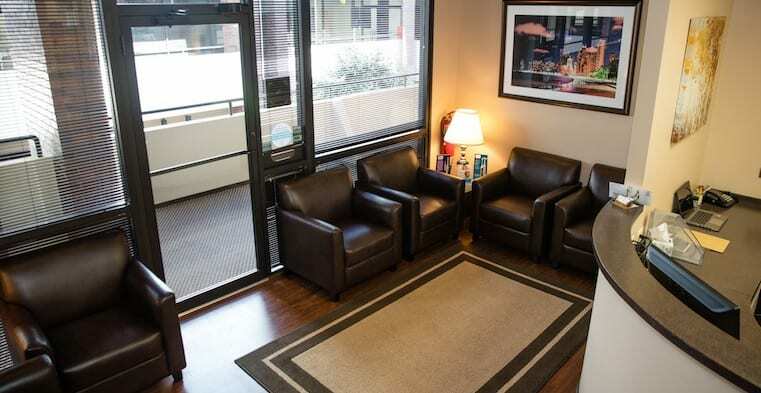 From the moment you walk in the door, you will be able to enjoy the comfortable environment. We want to make it a pleasant experience to go to the dentist. We offer many modern dental treatments including cosmetic procedures that are all performed by our qualified and experienced dentists. 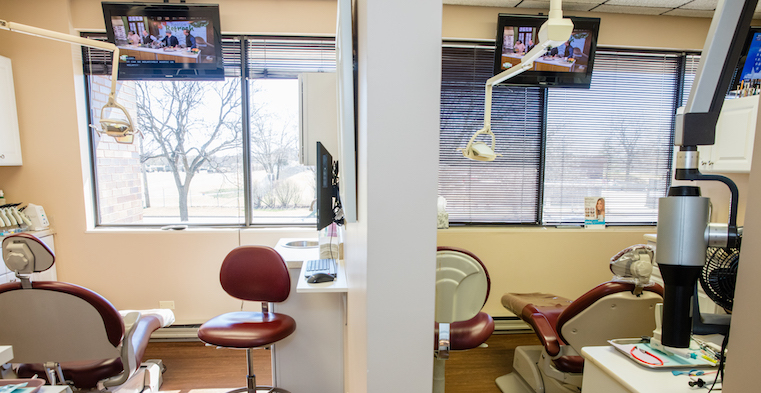 So, you can relax in the dental chair knowing that you are in good hands. One thing that makes our dental practice unique is that we are centered around our patients. As a result, we are often looking for ways to offer new and improved dental technology and services to improve your experience. 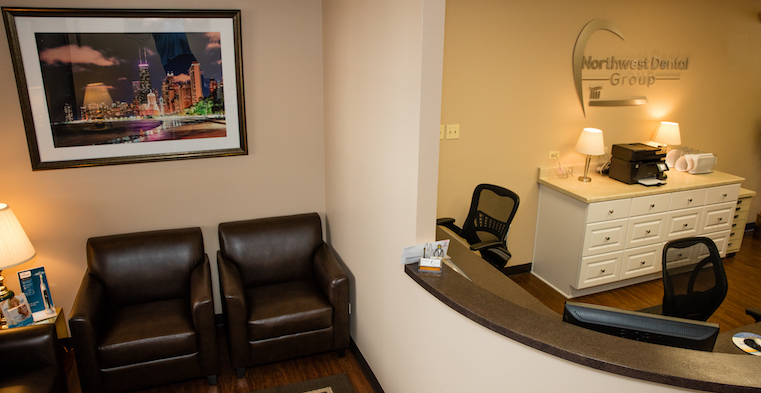 During your appointment, you will have access to the best dental treatments designed to help you maintain healthy teeth and gums. In addition to general dentistry, we also offer a range of cosmetic services designed to upgrade the appearance of your smile. When we are buying materials and equipment for our office, we are always looking for the best products that are available in the industry. 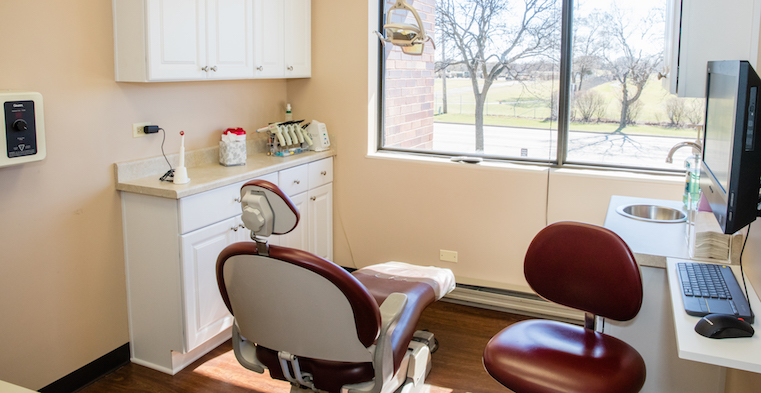 These high-quality materials, combined with the many years of experience that we offer, will provide you top-notch dental services in the area. Each of our support staff has been practicing in the dental industry for an average of 12 years or more! We maintain detailed records and work hard to remember the individual needs of each patient. You will also love our attention to prompt service. We are always respectful of your time and want to provide high-quality service in the shortest amount of time possible. Are you ready to schedule dental appointments for your family? Then we invite you to contact our team here at Northwest Dental Group. We would love the opportunity to introduce you to the excellent services that are available here in our dental office. 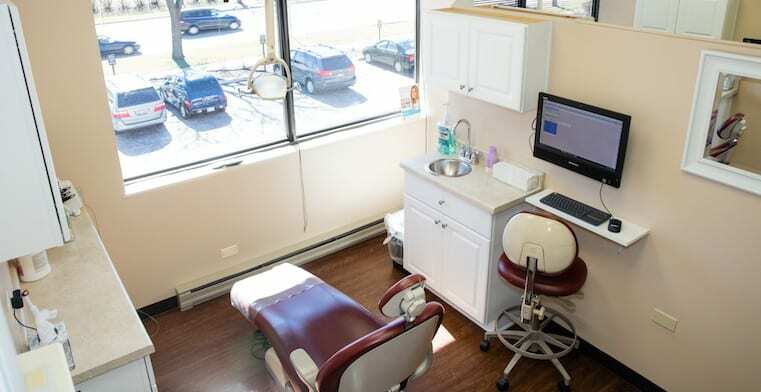 We have locations in Elgin and Arlington Heights, IL to provide convenient services for you.